As a competitive game that has stood the test of time, Super Smash Brothers Melee continues to attract new players. Some of these new players weren’t even alive when the game was released. But today we talk about a young man who was at the tender age of 4 when Nintendo released this game. Now at the age of 21, he’s laying the groundwork to become a new god of smash. As any competitive melee enthusiast can tell you, there is a list of players that are collectively called: “The Five Gods”. A Pantheon of players so skilled at the game that, for an average player, taking a round, or even a single life off one them, can be considered a major achievement. There are also demigods/lesser gods who have shown that they can regularly defeat the gods and have beaten each of them at least once. Zain “Zain” Naghmi is a rising star in the melee scene. He only began playing Melee competitively in 2015. 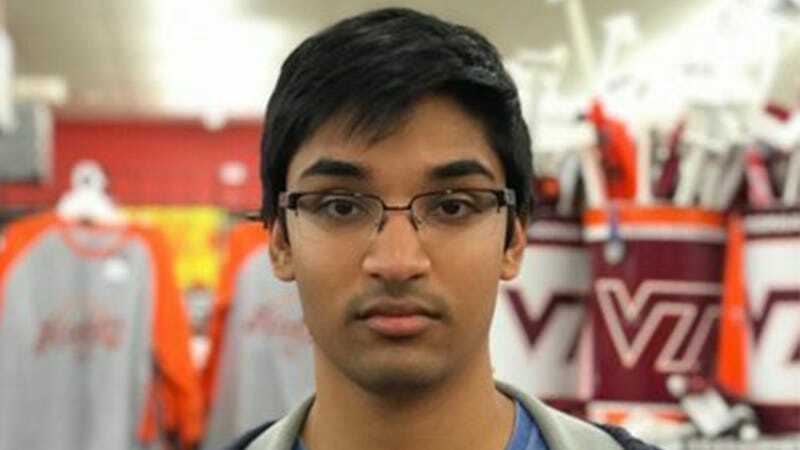 If awards were given out in Melee like they are in traditional sports, Zain would have easily won “most improved player”. In a single year he went from being ranked 66th to 22nd in the world rankings. In April 2018 he received sponsorship from esports organisation, Panda Global. At the Melee invitational event, Smash Summit 6, he was voted in by fans to attend. He went one to place 3rd, the highest standing any none-invitee has ever placed. During which he defeated demigod Plup and one of the smash gods, Mang0. Zain plays the character Marth in a particularly unique way. His highly aggressive play style makes him very entertaining to watch and must be quite intimidating to his opponents. He’s like a man possessed, he just keeps coming. Only the top players seem to be able to stay completely composed, while others becomes visibly demoralized. Zain was defeated at Smash Summit 6 by fellow Marth player, and Summit 6 champion, Jason “Mew2king” Zimmerman. This shows that he still has some learning to do, but we’ve seen how quick of a learner he is. I believe that he’s at least a shoe-in to be considered a demigod. The current gods can’t keep playing forever, but even if they do, if Zain’s skills continue to develop at this rate, we may start talking about “The Six Gods” in the future.